Experienced Consultation. Wholesale Prices. Rockstar Service. 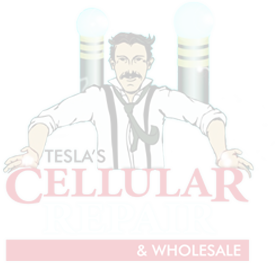 At Tesla’s Cellular we work closely with our local educational facilities and businesses. We offer discounts on repairs, accessories and phones for companies and schools. Need to purchase in bulk and are looking for wholesale pricing? Ready to sell your current devices and get real cash to hit the bottom line? Time for repairs? Tell us how we can help!